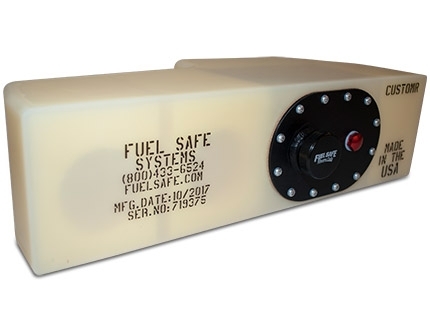 Fuel Safe's custom fuel cells are the highest quality in the industry with unmatched safety, performance and aesthetic appeal. 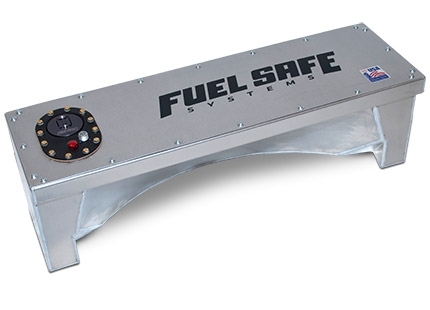 We are the top choice for custom made fuel cells, custom fuel bladder fabrication, custom fuel tanks, and virtually any custom application. 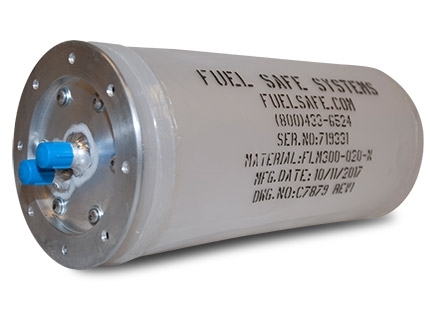 For a custom made fuel cell quote, please fill out the form below. 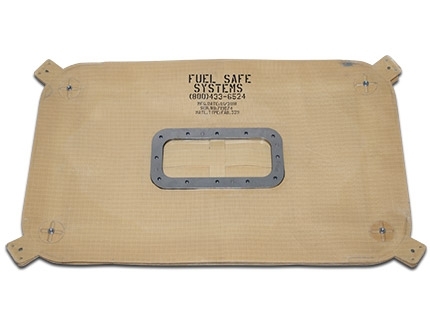 Fuel Safe specializes in developing and manufacturing fuel cells and bladder tank containment systems. 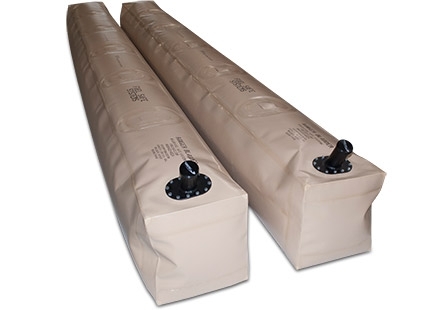 Fuel Safe fuel cells and bladders are unparalleled within the industry. We can design and manufacture a custom fuel cell to fit nearly any vehicle specification. We work with our customers to provide the best solutions to their custom order. Need us to help design your custom fuel cell?